Customize your bead collection with wonderful Memories™ of your favorite place. The new Memories™ Destination® Bead Collection represents pride and spirit of community, forged in precious metals, symbolizing the connection to your favorite treasured Memories™. 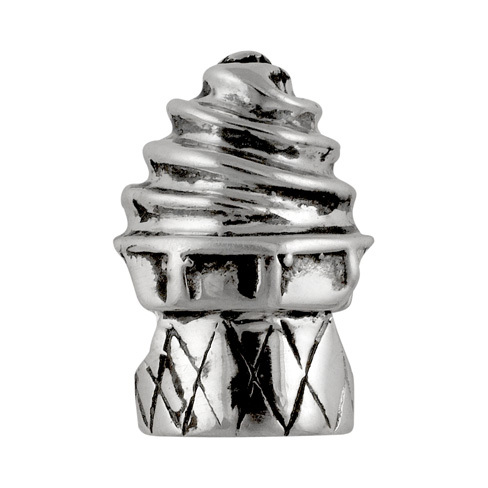 Note: The jewelry that is pictured here is part of the Ocean City Memories™ Destination® Bead Collection. All of the styles within YOUR CUSTOM COLLECTION will be SPECIALLY DESIGNED for your particular Destination®. Please do not order this bead from this site as your order will not be processed. Contact a retailer near you.